It feels like it’s been ages since we last covered a historic diamond, so let’s get back to it with a bang. This time we will be looking at the famous Sancy Diamond. The history of this precious Pale Yellow stone dates back to about 1570, and its believed that its discovery took place even before that. 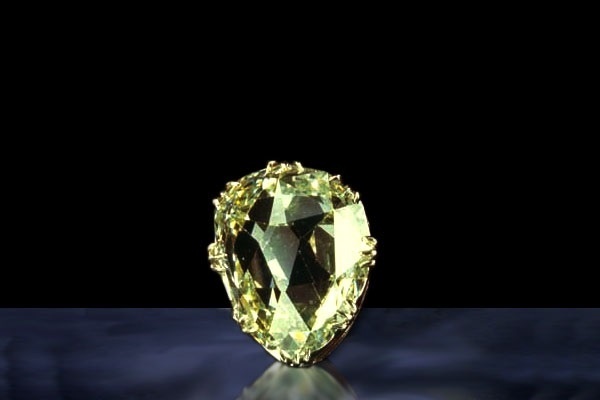 It is said that “Le Beau Sancy Diamond,” (as it is often referred to), belonged to Charles the Bold, Duke of Burgundy. Upon his passing in 1495, the gem was passed on to his cousin, King Manuel I of Portugal.